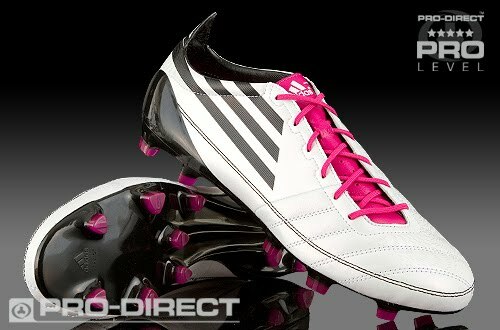 Introducing the new adidas F50 adiZero Leather football boots - the fastest and lightest leather football boot adidas have ever made. 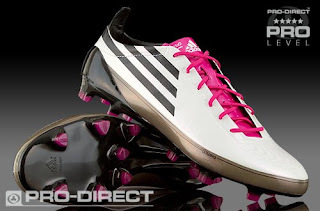 The adidas F50 adizero Leather is the weapon of choice for players with blazing pace and lightning footwork. 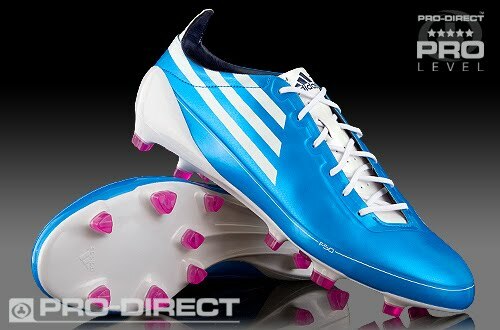 Never before has the need for speed been so demanding on the pitch, and with the leather adiZero tipping the scales at a feather-light 175g (UK8), the world's fastest players will be even faster!